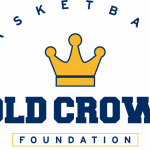 We are currently looking for 5th thru 8th Grade Boys to participate in the 2018 Gold Crown Basketball league. We also need Coaches for the teams. 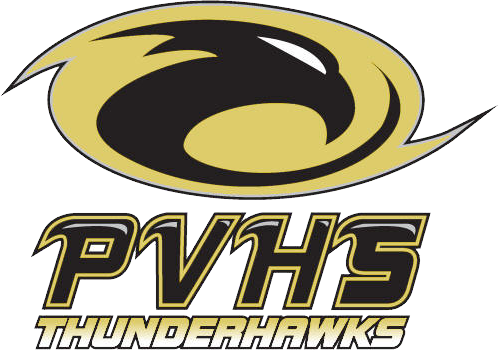 Please email http://pvthunderhawkyouthbasketball@hotmail.com Thank you! Physicals due to the athletic office 11/7/17 by 4PM. 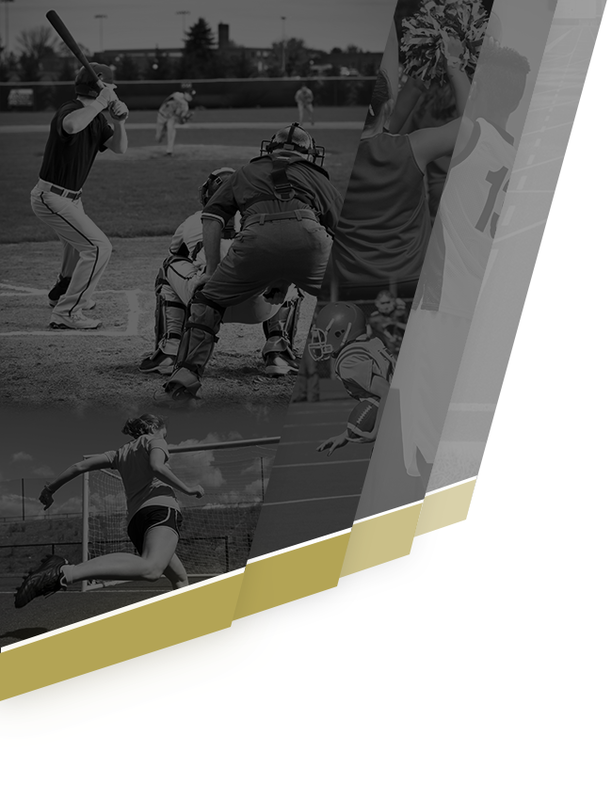 Link to register online for tryouts: https://www.familyid.com/organizations/prairie-view-high-school Once registered it takes 24 hours to process payment online. Or you can make payment in the office with cash or check. Here is the link to register for tryouts for Boys Basketball FamilyID Sports Physical must be turned in prior to tryouts. 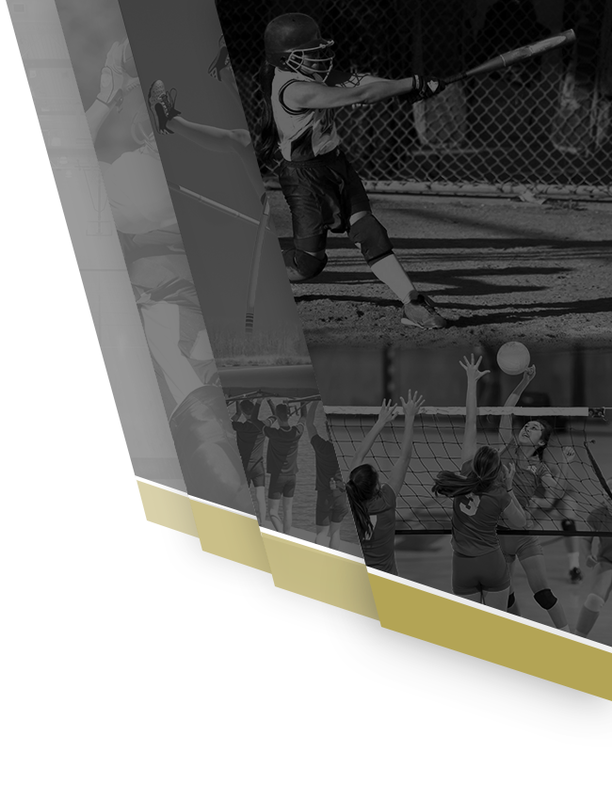 Tryout Dates are 11/10 & 11/11, times to be announced.